This subject has come up on at least three threads listed below. Example: Player A declares all-in for 51,000 (or the dealer counts the bet and declares it as 51,000), player B calls, only later to find that A actually has 71,000 in chips. Re: What to do about called bet amounts that are grossly inaccurately counted? IMO the situations could be covered by Chet's argument that roughly 10% extra is gross, and because the player or intervening players have failed in their duty to correct the dealer the count goes as the all-in amount so if 51,000 is announced that is what plays and the rest is frozen behind the player for the remainder of the hand. 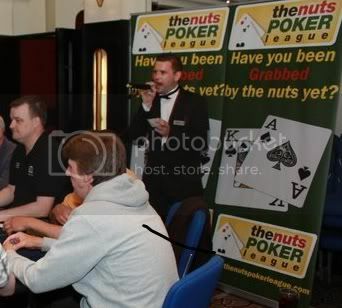 The player calling the amount (51,000) has failed in their duty to ensure the count is correct as has the all-in player, the all-in player may well win the hand so he can't benefit from the extra behind, I think that argument therefore works well both ways, if he would of been out he still has the remaining chips were not tallied to play on with.